For most of us, good quality healthcare translates to a big dent on our wallets. For some of us who are lucky, we have company provided HMO cards that can tide us over for some of our healthcare needs. But not everyone…as I said…is lucky to have that peace of mind of having that HMO card stashed in our wallets. Getting sick is definitely a big deal but cannot be prevented. Because of the growing need for good and quality healthcare, The QualiMed Health Network have put together a team of specialists to bring affordable medical facilities within reach of everyone. The QualiMed Health Network is a partnership between AlphaHealth Professionals, Inc., Asian Eye Institute, Metrodental, ImageDX Radiology Consultants, and The University Pathologists Specialists, Inc. Their services include multi-specialty doctor consultations, lab procedures, diagnostic imaging, medical and wellness packages, dental procedures, eye care, and a host of other special procedures. In a move to make healthcare more accessible, they have partnered with Ayala Land and have opened the 7th Qualimed facility at UP Town Center, Diliman. Other mall based facilities are at the Trinoma Mall QC and Fairview Terraces QC. 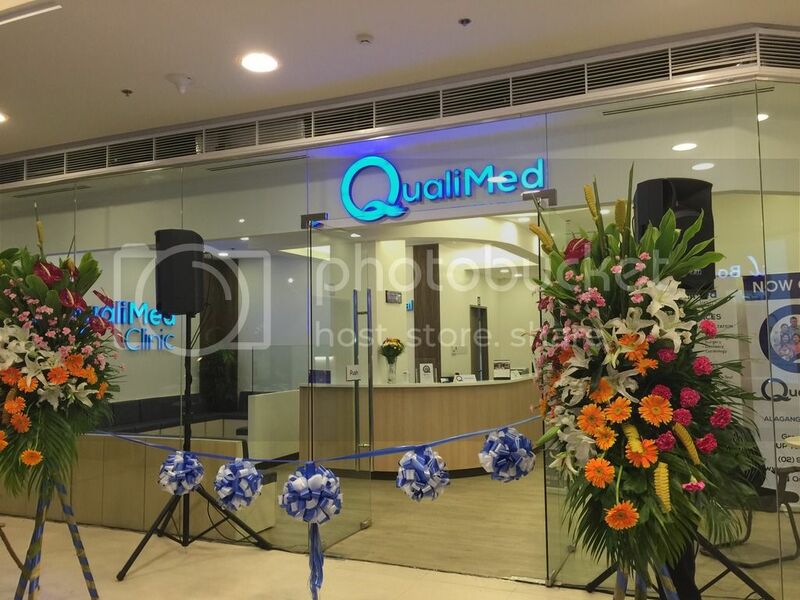 The other Qualimed branches are at The Daniel O. Mercado Medical Center (Calabarzon), Qualimed Surgery Center (Manila), Qualimed Clinic (Mckinley Exchange Corporate Center, Makati), and Qualimed Hospital (Iloilo). The state of the art facilities are world class. I got my own taste by having my eyes checked to see if they had gotten worse. They sent me my exam results via email. 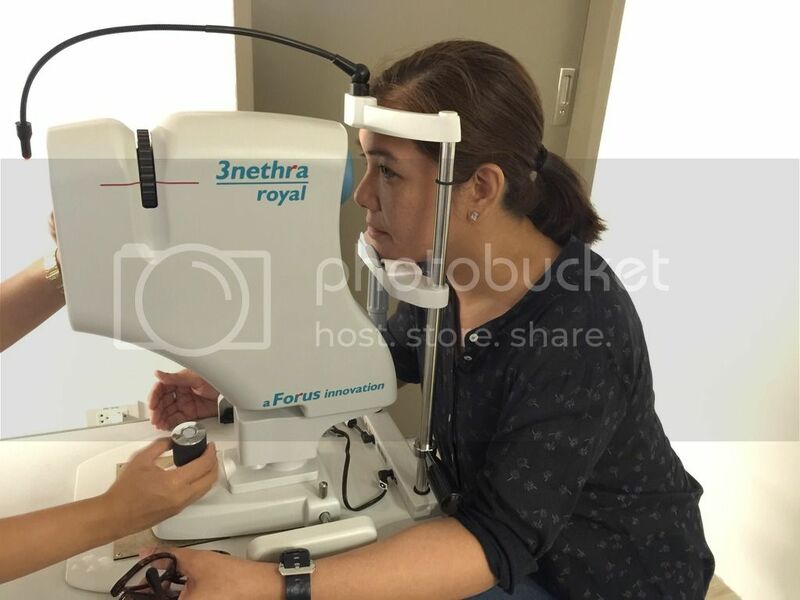 And the good news….my eyes are still bad…hahaha!! But they haven’t gotten worse. So I have to put my plans on getting those pretty new frames on hold for a while. I also asked if they could do pediatric eye care because it is so difficult to find really good pediatric eye doctors. I was pleasantly informed that they, indeed, do have pediatric eye care specialists. I made special note of that since Adi is due for an eye exam soon. Good thing they’re in a mall….it makes going to the doctor all the more fun…yes.